Weddings are momentous celebrations in the Peña-Peck House garden. 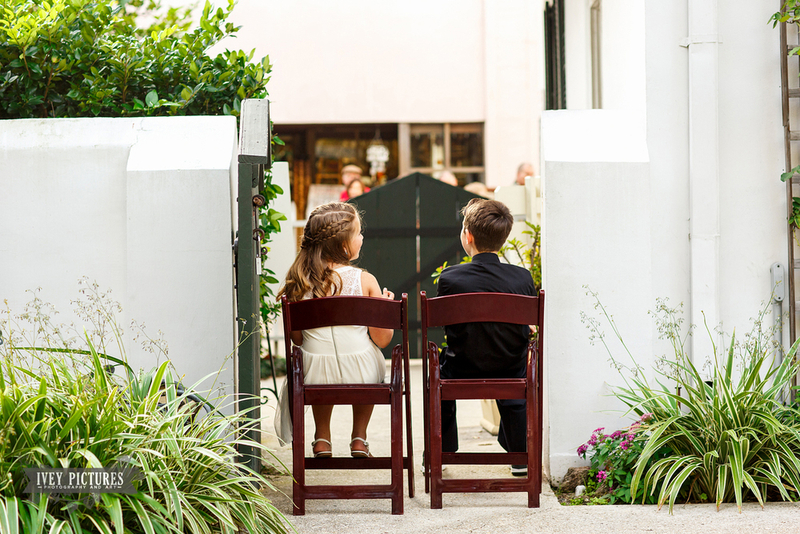 Peña-Peck House garden is ready for your special event Nestled in the heart of downtown St. Augustine, the Peña-Peck House garden beckons you to come and celebrate your wedding day. 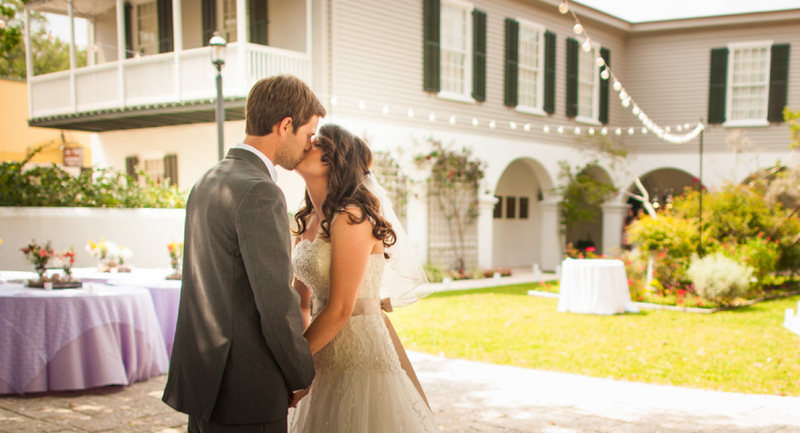 The Woman’s Exchange of St. Augustine would love to host your wedding and/or your reception, too. Our lovely garden is lush and green with hints of color from seasonal flowers all year round. 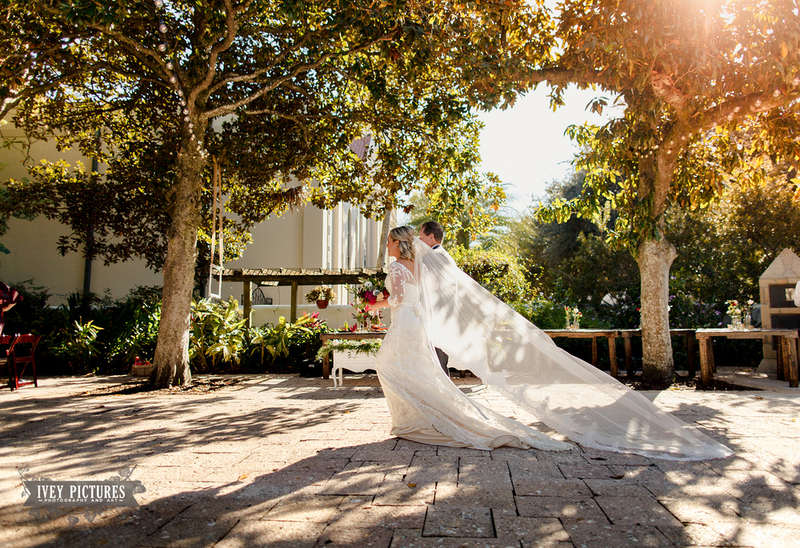 Stately oaks provide just enough shade from Florida’s abundance of sunshine and the courtyard with a coquina floor is buffered from the bustle of the downtown by a wall and shrubbery. We also would love to host any other celebration you might be planning: Anniversaries, birthdays, bridal or baby showers, rehearsal dinners, family or class reunions, or a quinceañera party. If you envision a “secret garden” setting, our courtyard is the place. Stop by and experience our garden setting before you make your decision. Fill out our contact section to schedule a consultation with our Event Coordinator! Click here to download our events brochure. Tour Hours: Sunday through Friday 12:30 PM to 4:00 PM. Saturday, 10:30 AM to 4:00 PM. Shop Hours: Monday - Saturday 10:30 AM to 5:00 PM, Sunday's 12:30 PM to 5:00 PM.